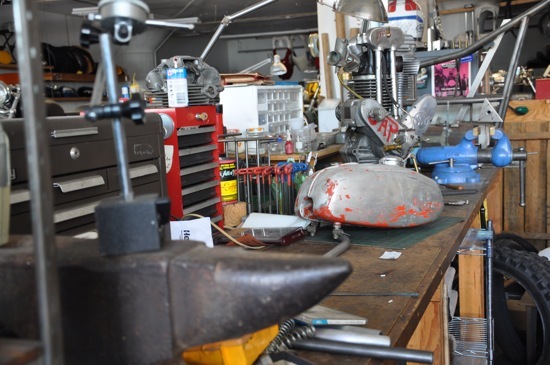 In a recent trip to NYC I had a chance to tour one of New York City's greatest collective workshop, Spannerland - home to some of the best vintage race bike building and modification shops in the country. 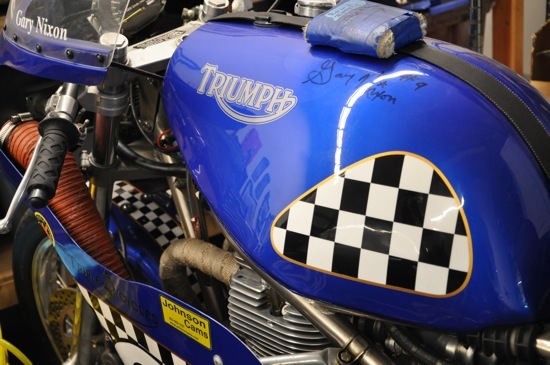 The shop is divided into 5 or more individual spaces where top builders hone their craft and produce champion motorcycles for some of the worlds top racers. 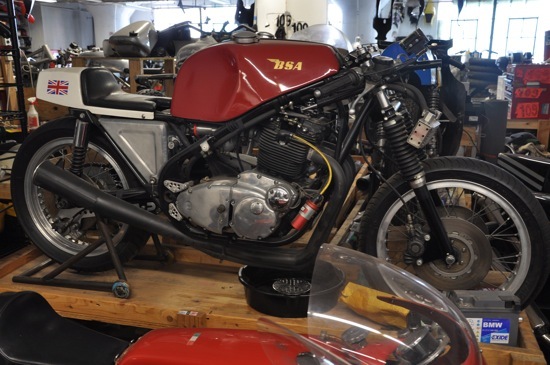 While each "space" is run individually, the collective works closely together, combining each builders special skills to provide a full service facility that can rebuild, modify, engineer and fully fabricate anything for the high speed motorcycle racers needs. 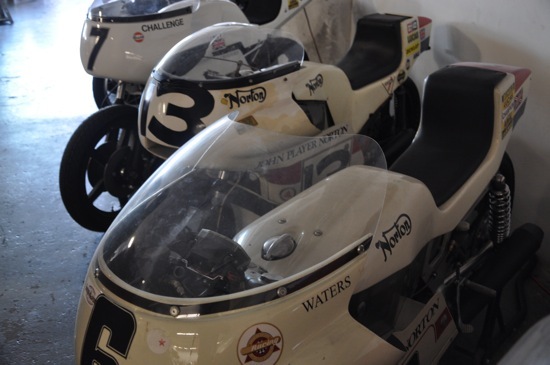 It' also houses a serious collection of some of the best historic race bikes outside of the Barber Museum. 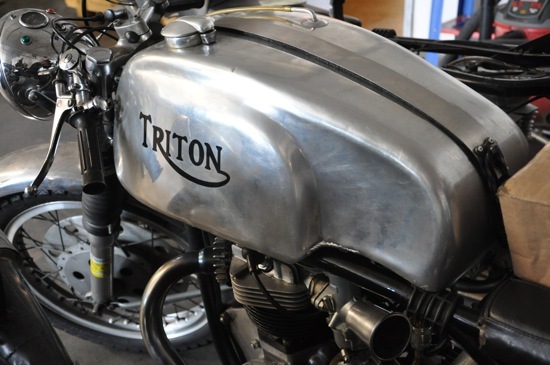 "Whether you’re looking for a world-class race-bike, blueprinted from the crank up, a one-of-a-kind pukka street bike, a Grand Prix chassis, or a Formula-spec motor, NYC Norton corners this specialized market by delivering classic bikes at the highest level of performance. 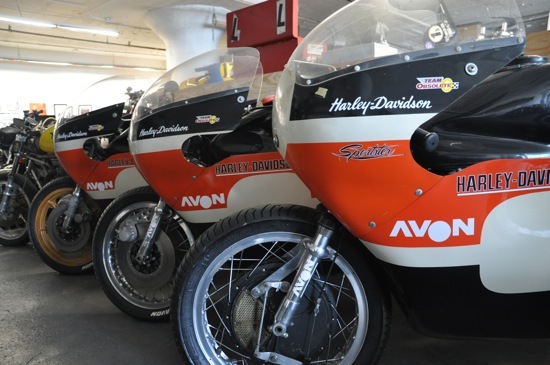 The championship-winning history behind the NYC Norton trademark can’t be found on every street corner. 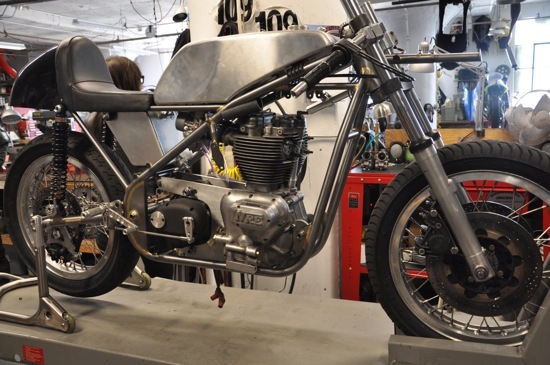 The company is not a typical roll-in shop with display cases of cheap aftermarket parts, but a dedicated workspace streamlined for the sole purpose of producing high-performance street and racing bikes and assembling their associated components, which are either built in-house or sourced from the best suppliers in the world. 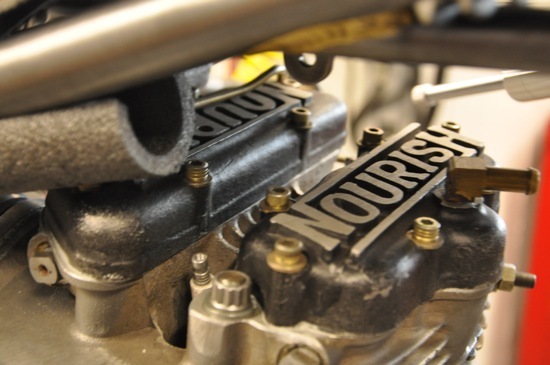 In addition to working closely with Steve Maney Racing, JS Motorsport, Old Britts and Comstock Engineering, NYC Norton is proud to be the exclusive North American distributor for Minnovation Racing." "Providing engineering design services is the backbone of our service offering. By interfacing with the client from an early stage, we can bring the greatest benefits of a well engineered product to your project. Our mechanical engineers use Pro/Engineer Wildfire 3.0 to realize your design in a virtual 3D model. Electrical engineering and circuit design is done with PADS PCB design software and project management is accomplished with MS Project, which allows us to accurately estimate both time and cost for projects and to closely track project progress. 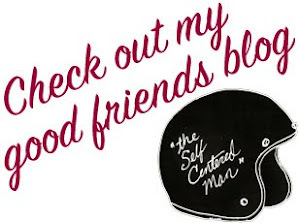 Our engineers all have years of experience in designing consumer products or manufacturing fixturing. 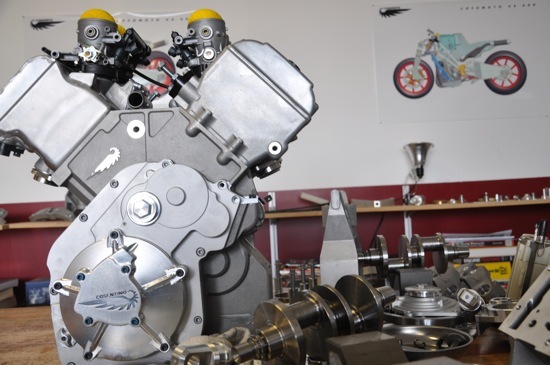 Regular software classes and research in the latest fabrication technologies keep us on top of the rapidly changing developments in design and manufacture. From our foundation of strong engineering principles, we can provide short leadtime prototype fabrication and short production runs. 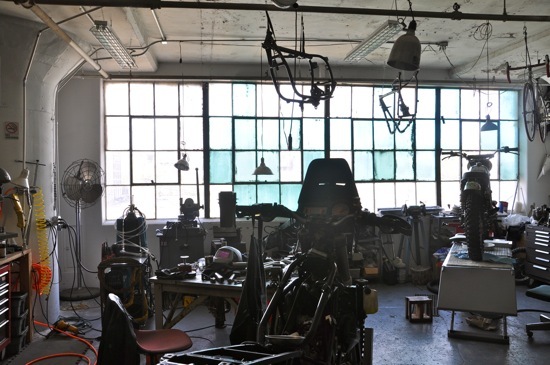 This true integration of design-to-manufacture in one house minimizes vendor delays and miscommunications." Thanks to Kenny Cummings of NYC Norton for the tour! PRPS/TSY "Blackbird" denim collaboration party.